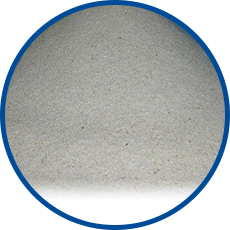 The company was formed in 2010 with two manufacturing sites, we currently produce 100000 tons of graded silica sand per year for Malaysia and Singapore market. 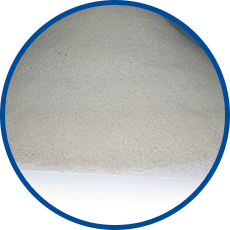 We can produce up to 160000 tons annually in full capacity. 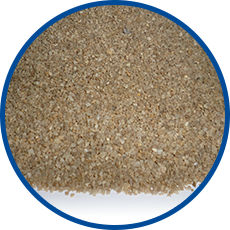 We aim to be a reliable regional leader in supplying graded silica sand. 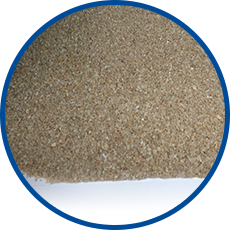 We offer the products size of 8/16, 16/30, 30/60, 60/100 etc. 29, Jalan Canggih 9, Taman Perindustrian Cemerlang, 81800 Ulu Tiram, Johor, Malaysia.